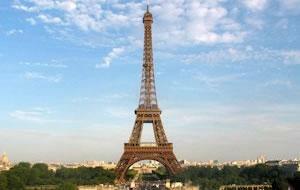 The Eiffel Tower (the iron lady) is an iconic structure in Paris. 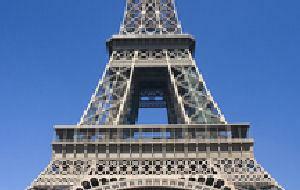 Constructed in 1889, located on the Champ de Mars in Paris has become both a global icon of France and one of the most recognizable structures in the world. 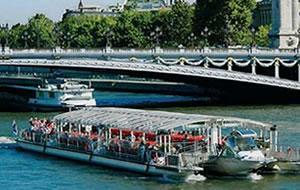 It's the tallest building in Paris, with three levels for visitors. The walk to the first level is over 300 steps, as is the walk from the first to the second level. The third and highest level is accessible only by elevator. Both the first and second levels feature restaurants.